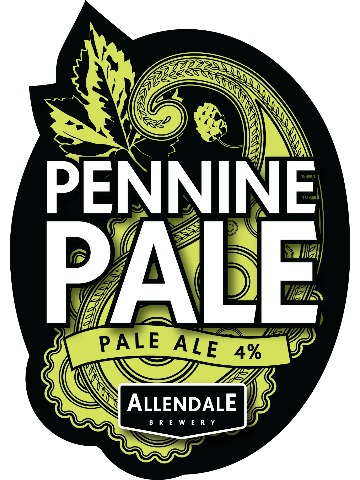 A golden, full bodied ale with undertones of grapefruit and a long lasting citrus, hoppy aftertaste. This beer has bite! 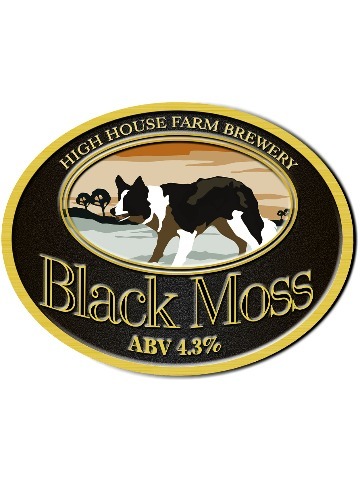 Named after a much loved sheep-dog, this is a robust full bodied porter with a lightly roasted aroma and a smooth bitter chocolate finish. 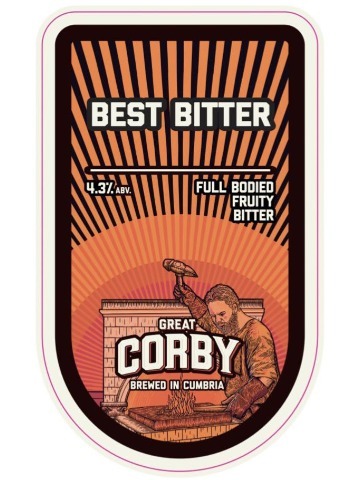 Copper colour, full bodied, full flavour and fruity best bitter. 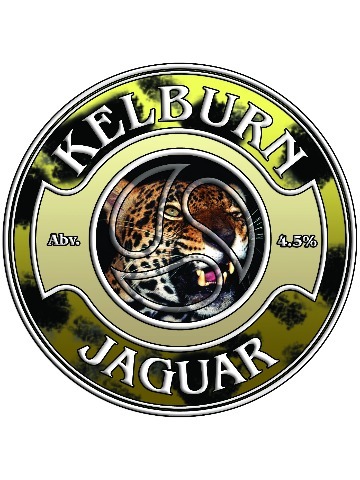 A well rounded golden ale; toffee and fresh hop on the nose; biscuity with some spice in the taste and very refreshing. 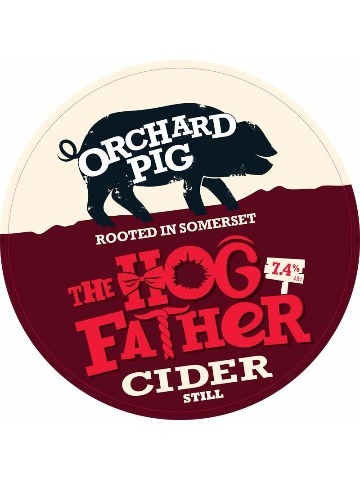 Well here’s the Pig’s Daddy…at 7.4% not for the faint hearted – close your eyes and savour the Somerset cider apples in this one. 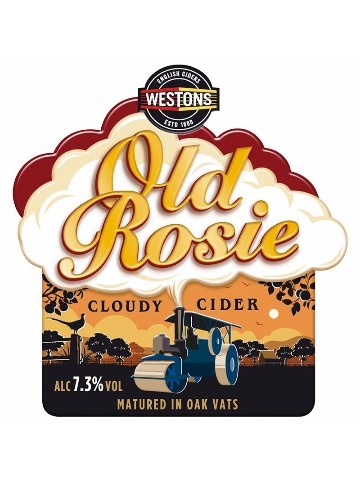 Don’t be fooled by the impressive muscle power of this cider, you can still expect a smooth, drinkably moreish finish. A fruity flourish gives way to a dry backbone. All the Gala and Bramley flavour washing over then a creeping dryness, refreshing the palate. 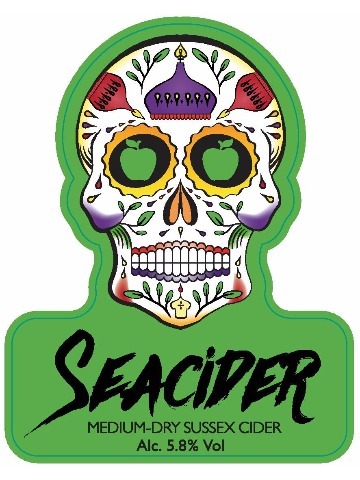 Produced with slightly less Gala Apple juice to produce a refreshing dryness and a higher ABV. 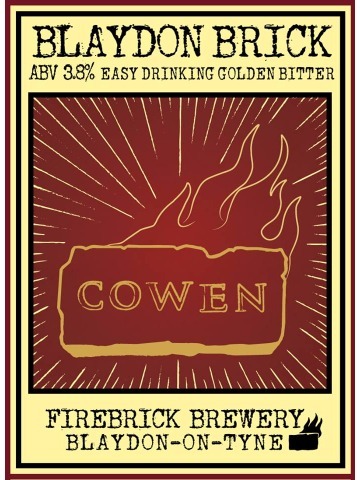 Light golden coloured ale with a biscuit malt flavour countered with floral and aromatic hops. 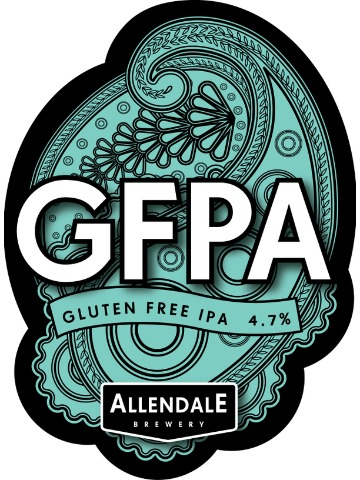 Our Gluten Free Pale makes no compromises on flavour, fresh pine aroma gives way to bold tropical fruit flavours with a lingering bitter finish. 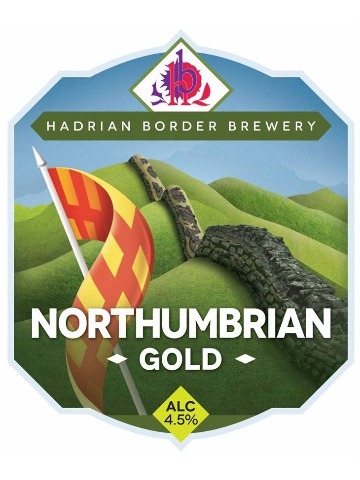 Golden ale, brewed with an outstanding trio of bold American hops for a full fruity aroma and flavour, with a refreshing citrus finish. 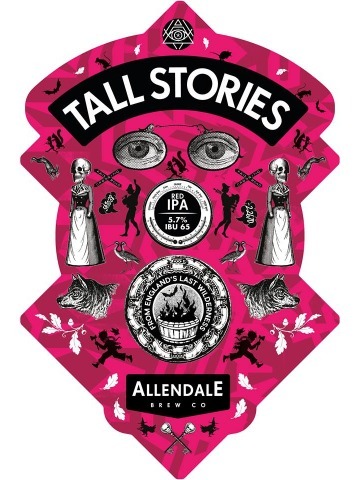 Resinous Red IPA, juicy tropical fruit flavours with a satisfying and spicy malt backbone.